One of the things that we immediately noticed was missing from Apple Watch was a calculator app. This seems like a tremendous oversight, since the screen of the wearable device is the perfect place for doing quick calculations. 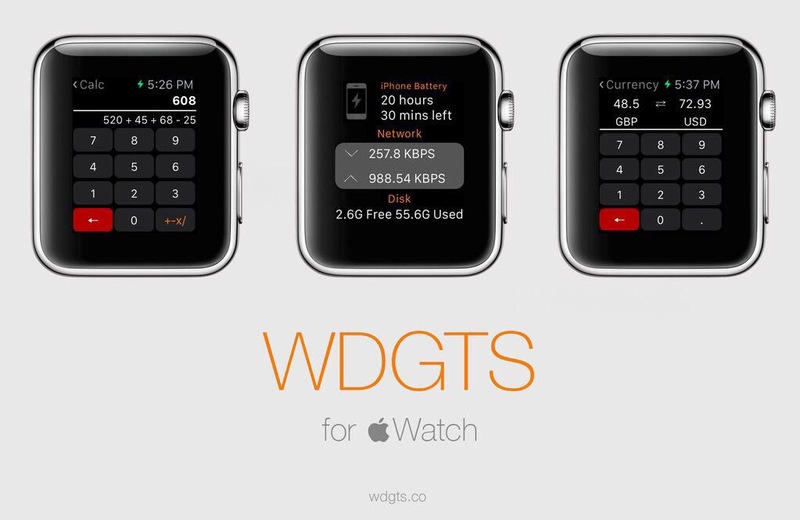 Thanks to a recent update to Tanmay Sonawane’s Wdgts, though, you can have a calculator and much more on your Apple Watch when the device launches on April 24. The Premium Pack, a $0.99 in-app purchase, also provides the ability to copy and paste results from the calendar and currency converter, a choice of up to five time zones, additional capacity for up to 10 photos in the photo frame, and the option to scroll between months in the calendar. Wdgts is available for free on the App Store, without any ads. The Premium Pack is a $0.99 in-app purchase. 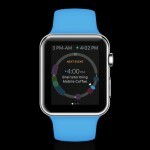 Apple Watch preorders began on April 10, and the first deliveries are expected to arrive on doorsteps April 24. While stock of Apple Watch ran out quickly, and many preorders are seeing estimated delivery dates in June, July, and even August, Cupertino has stated that they are working diligently to get deliveries to customers sooner than later.